How Long is My Term with Songtrust? Songtrust has a one year term - here's why. 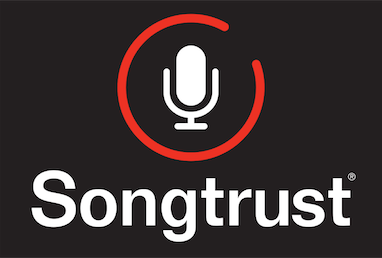 Songtrust offers the most flexible and writer-friendly deal available. When you sign up for Songtrust, you agree to enter a 1 year term. This is because it often takes close to a year to globally register and collect on a catalog. This term auto-renews without any additional fees, so you don't have to do anything to continue collecting with Songtrust. After the first year, you can cancel at any time, and we will actively relinquish your catalog and assist you in transferring to another publisher. We actually encourage our clients to shop around for larger, more traditional publishing deals that might help you with more creative aspects, like pitching or promotion. We have an extensive explanation of our terms of service on our sign up page here. Just click 'terms of service' at the bottom. Here is a table that compares our terms of service to that of traditional publishers.